A loan of $1,325 helped a member to purchase calves to raise and sell in future. Sơn is 37 years old and is married with three dependent children. She lives and works in Thiệu Đô district, a semi-urban area in Thanh Hoa province. Sơn works in agriculture farming poultry and cattle. She is requesting a loan to purchase calves to raise and sell in future. Sơn has been involved in this business for five years. The main hardship that Sơn faces in her business are natural disasters and droughts. Sơn is the group leader of the 3.13.77 Thiệu Đô solidarity group, which consists of seven members. 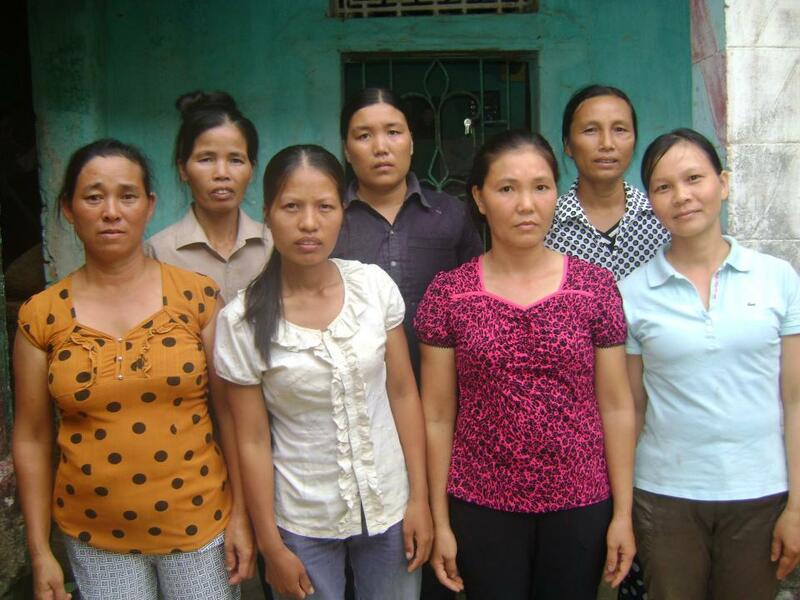 This is Sơn's first loan with Thanh Hoa Fund for Poor Women. With her business profit, Sơn hopes to make enough money to provide for her children, to be able to buy more supplies and equipment for her business, and to buy a motorbike.